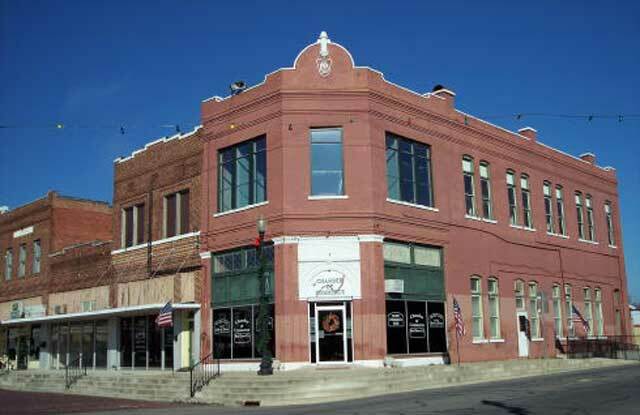 Red River County in beautiful northeast Texas is the Gateway to Texas and is rich in historic sites and buildings, natural resources, and friendly people. Welcome. The mission of the Historic Red River County County Chamber of Commerce is to promote the economic well-being and the quality of life of all citizens in Red River County. Key goals of this mission are to facilitate the success of new and existing business, and especially to encourage newcomers and to make their decision to move to Red River County easier and more enjoyable. The information provided on this website gives a snapshot of our area and will assist those interested in locating/relocating or retiring to our community. Please feel free to contact the Chamber with any questions about us or about life in Red River County. Better yet, hop in the car and come for a visit. The history, beauty, and friendly people of Red River County await you.